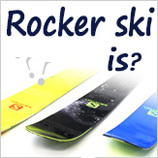 I don’t know if I often see "Rocker skis" in ski magazines or homepages from 2010/2011? 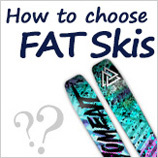 What does Rocker skis actually mean? 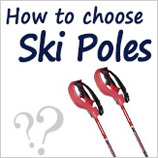 How is it different from previous skiing? 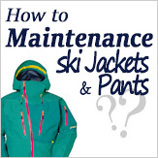 Malpractice：Because it is easy to stand up, some skiers may not be easy to operate. 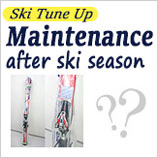 Profit：The contact surface is small, and it can be floated and floated in new snow or bad snow. 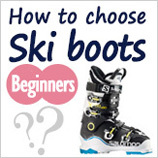 The shape of the Camber is preserved in the center of the ski, and the Rocker shape design behind the board and the board (which takes into account the Lili of each pair) will form a ski that is very convenient to operate. 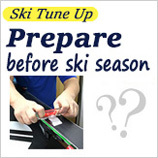 The Rocker ski ski has a raised structure as shown in the above figure, that is to say, the contact area with the snow surface is small but the pressure applied to the blade edge can have higher stability. 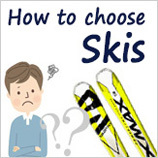 In addition, if you design such a structure, you can control it freely, and it is very suitable for beginners, senior citizens, and skiers who have blank skiing years. 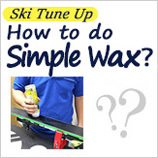 The center of the Ski retains the shape of the Camber. Only the double-plate with the tip of the Rocker structure will be able to turn freely and without losing the speed of the taxi. 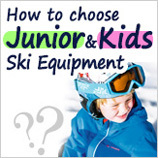 The Rocker-shaped ski double board is slightly tilted and has a small contact area with the snow surface, and the board edge can be turned. 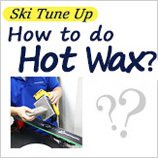 It is also translated as a Rocker shape for the tip of the board. 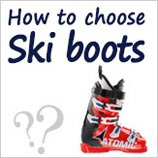 The entire design will not slow down and will continue to maintain the original speed. 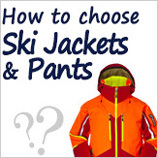 It is very suitable for skiers of medium and high standards.